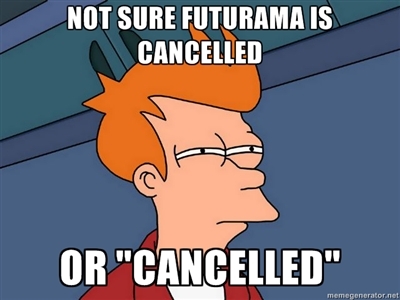 Kryptonian Warrior: Futurama Cancelled... AGAIN!!! The Planet Express ship will soon make its final delivery. Comedy Central has decided not to renew Futurama, which means that the 31st-century-set animated comedy will end its 140-episode run on Sept. 4. 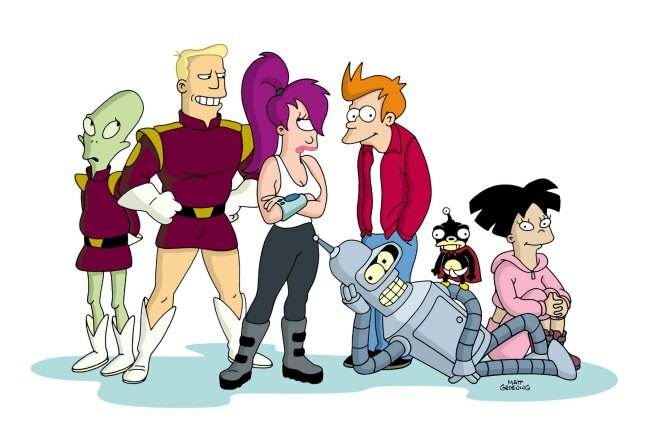 The final 13 episodes, which represent the second half of season 7, begin airing on June 19 at 10 p.m.
Futurama is no stranger to cancellation, of course: The series aired from 1999 to 2003 before Fox sent Fry & Co. into oblivion. After thriving in reruns on Adult Swim, Futurama was relaunched in 2007 with four-direct-to-DVD movies that Comedy Central ran in half-hour increments as a 16-episode fifth season in 2008-09. Comedy Central subsequently ordered a sixth season of 26 episodes, which aired in 2010-11, and a seventh season of 26 episodes, the first half of which debuted in 2012. 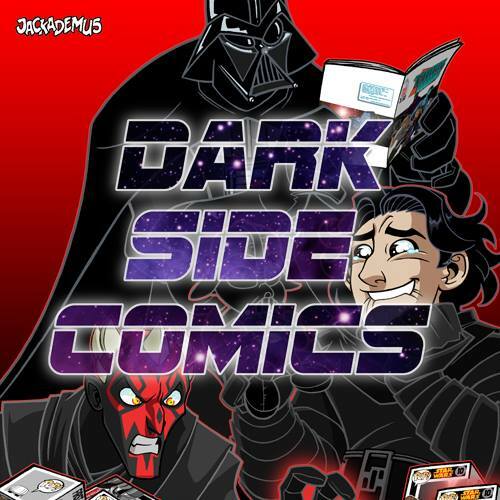 The series won the Emmy for Outstanding Animated Program twice, in 2002 and 2011. It has declined in the ratings, though, averaging 2.6 million viewers in 2010, 2.3 million in 2011, and 1.7 million in 2012.